*Specialist services availability and pricing varies by health plan. Set up your account to check availability. Real case studies. Real value. They should set up their account using the Teladoc app or by visiting our website. Setup is easy and just takes a few minutes. See below for more details. How does billing and pricing work with my insurance? If you have a fee, you will be billed at the time you request a visit. 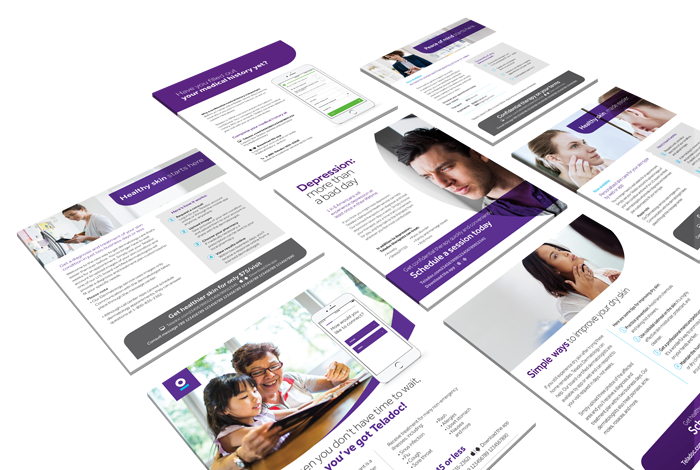 All Teladoc service prices vary depending on your health plan or employer. General Medical visits are never more than $45. Set up your account now to access your available services. Call 1-800-TELADOC to talk with a member service representative. 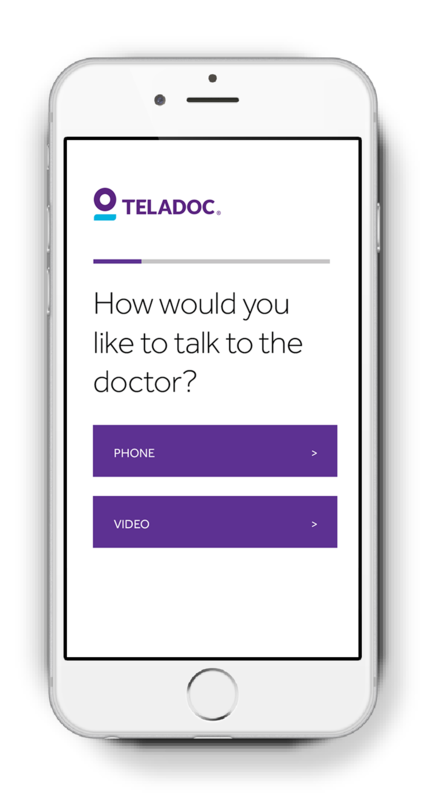 ©2018 Teladoc Health, Inc. All rights reserved. Teladoc and the Teladoc logo are trademarks of Teladoc Health, Inc. and may not be used without written permission.